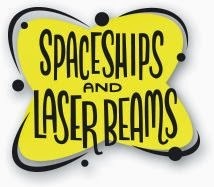 Competition prize win number 1122: On Monday I won $50 Paypal cash from Spaceships & Laser Beams blog. I seem to be having more luck on the Rafflecopter type competitions these days and I am really making an effort to enter even the massive ones as being unemployed at the moment any bit of cash is a real help. The people on this blog sent my prize over really quickly and it worked out at about £29. Every little really helps at the moment. 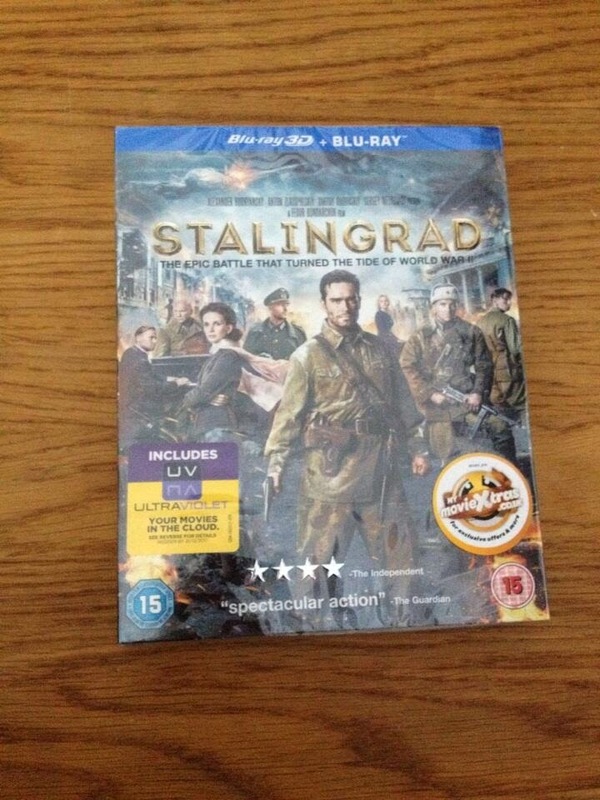 Competition prize win number 1123: I received a copy of Stalingrad on blu-ray from The Hollywood News. I haven't watched it yet but the blurb on the back says "A band of determined Russian soldiers fight to hold a strategic building in their devastated city against a ruthless Germany army, and in the process become deeply connected to a Russian woman who has been living there. In Stalingrad, directed by Fedor Bondarchuk, the scale of the battle contrasts dramatically with the human drama of the Russian soldiers, the few remaining civilians and their invaders and Stalingrad". The film has some great reviews. I am looking forward to watching it soon. 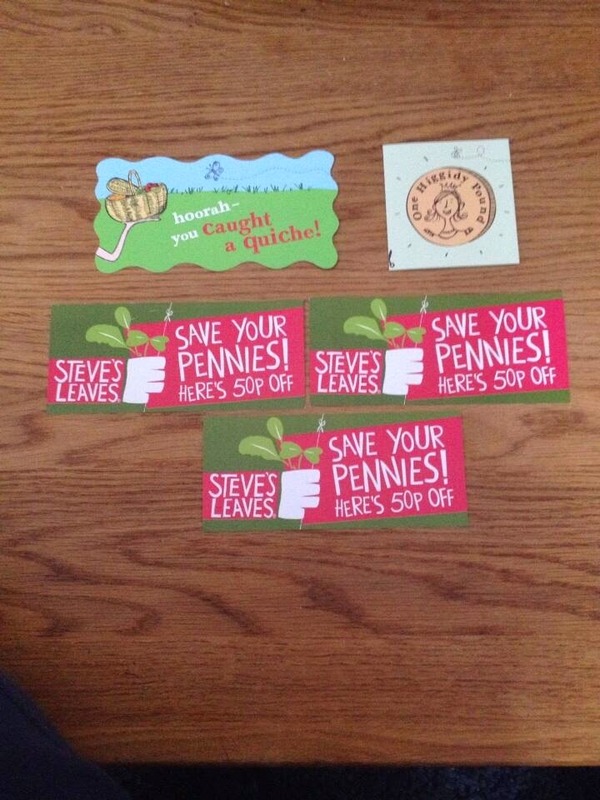 Competition prize win number 1124: And finally this week I received my vouchers for the Higgidy quiche I won and Steve's Leaves salad on the Higgidy Catch A Quiche instant win game. You have to collect the picnic items falling down and if you catch any of the thousands of products they have to give away you get vouchers for them. There is also a prize for the best score of the day. Still plenty of time to play (and you can play daily) so check it out and good luck. Why not leave a comment with what you have won this week. Absolutely sod-all for me yet again! Getting towards 8 months now!!!!!! Well done. It's been a quiet week for me, just a few perfume/skincare samples, and a series of childs boooks called skullduggery pleasant.